SoundCloud shafts its most important people, the musicians that provide great original content and the fans who listen to it, in favor of paying the labels. 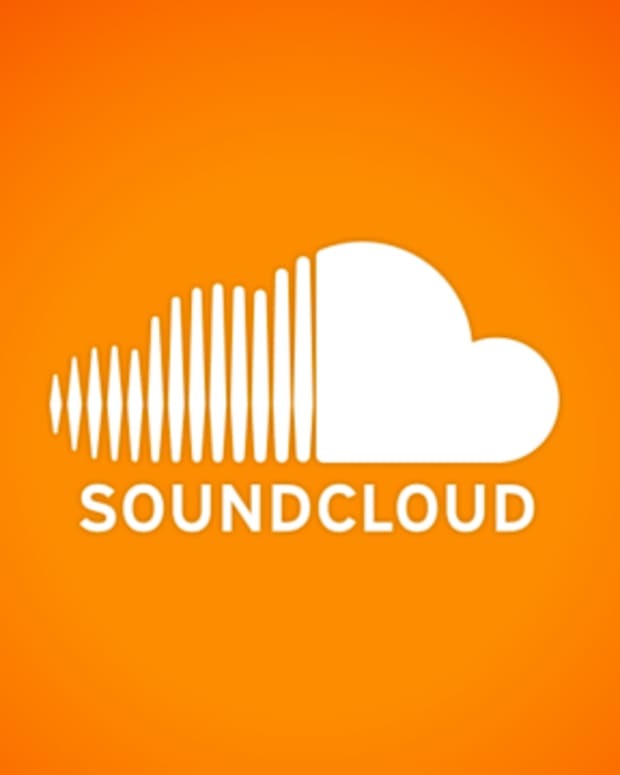 This week, a new contender entered the music streaming market: SoundCloud Go. We were unimpressed with the effort for its lack of organization and weak paid music library. But even worse, it shows a lack of understanding for what the company really offers its users, and why it stands out among its competition. With its latest monetization effort, SoundCloud is playing friendly with the labels at the cost of its true superstars: musicians of all types who have filled the platform with great original content for the past eight years. Dave Wiskus of Airplane Mode wrote an open letter to SoundCloud (which everyone should read) decrying SoundCloud Go and clearly explaining why he takes issue with it (h/t YourEDM). "This isn’t new," he writes. "You’ve been running ads for a while now without paying us. I guess I wrote it off as a temporary measure to keep the lights on. I could accept that. But now you’re charging people for access to our songs, rolling out the red carpet for the major labels, and saying you’ll get around to us eventually." 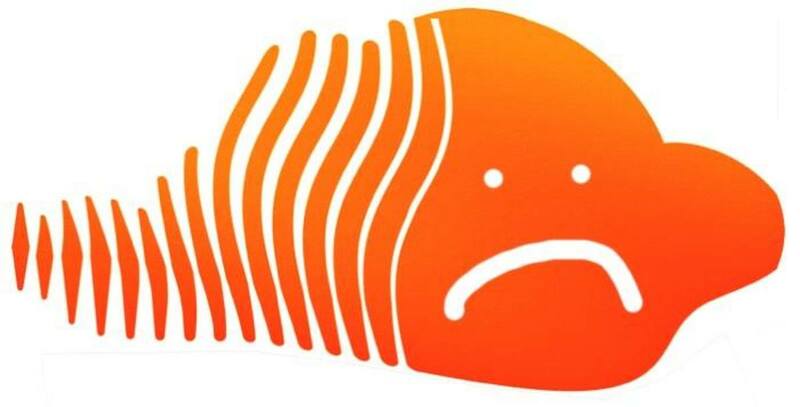 Not only is SoundCloud souring relations with artists, but they are also earning the ire of consumers with geo-blocks and its new 30-second previews. Tracks that were available for free just days ago now require a Go subscription to listen to the full song. SoundCloud&apos;s predicament is clear: they need to raise revenues, and a drastic move like this could spur rapid subscription adoption. It could also hasten platform abandonment, if a good alternative sprouts up and engages with SoundCloud&apos;s community. By walling content, especially previously-free content, SoundCloud rebalances the value proposition with a fickle consumer base in a highly-competitive market. I&apos;ve been wrong before: last year I decried the end of SoundCloud bootlegs in the wake of the great SoundCloud purge of 2015, and they responded with an innovative remix monetization strategy. But the shift away from SoundCloud is already starting. Publicists are sending us Spotify embeds now, not SoundCloud, because who wants to check out just a preview? SoundCloud is getting sidelined by the music industry because they are making their platform more inconvenient. 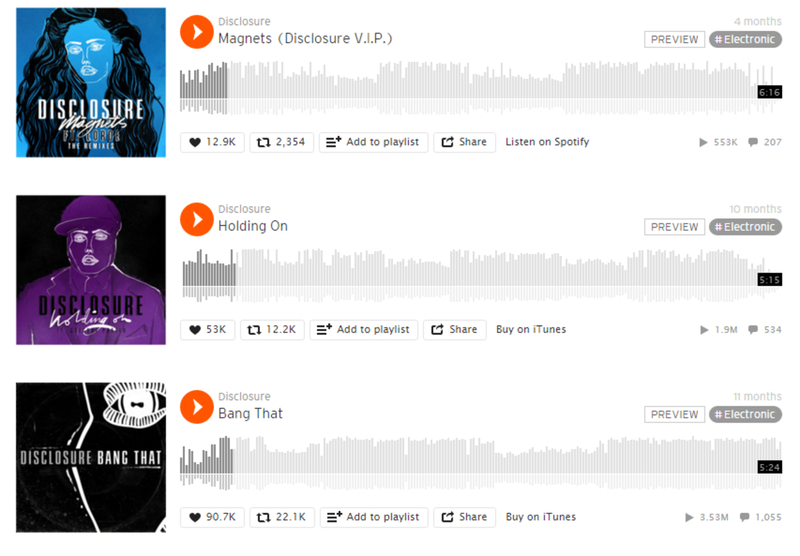 Of course, SoundCloud has to play ball with the labels, because at the end of the day, they are the real gate-keepers. But it needs to be more transparent about its cash flows and it needs to cut more artists into its On SoundCloud Premier program if it intends to rebuild its relationship with artists. The difference between SoundCloud and its competitors is that those companies fostered their music services on building trust with labels. SoundCloud, on the other hand, rose on the backs of its musicians, and now it&apos;s broken their trust. What will they do now?